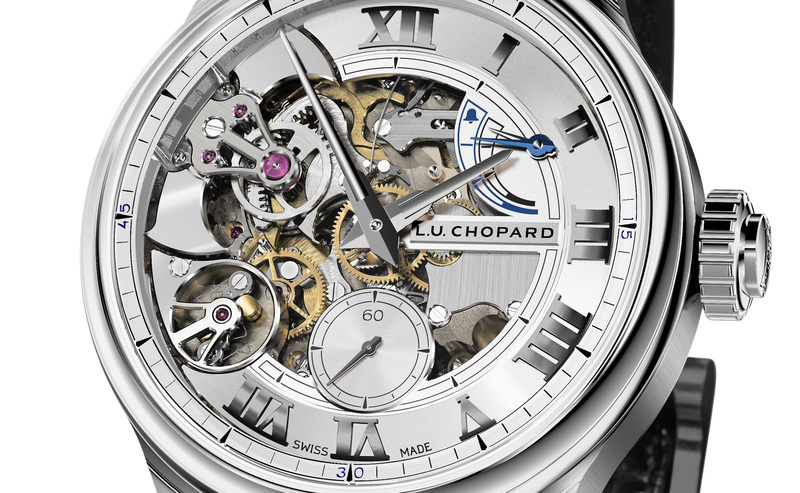 Winner of the Aiguille d’Or (Best in Show) prize at the 2017 Grand Prix d’Horlogerie de Genève, the Chopard L.U.C. Full Strike is adopting a new colour. This fresh interpretation clothes Chopard’s first minute repeater watch in handsome shades of grey, whilst not losing its technically revolutionary character, notably expressed by striking the hours, quarters and minutes on sapphire gongs. Its original construction, its case in “Fairmined” 18-carat white gold, the excellence of its Poinçon de Genève finishing, and above all its extraordinary sound, contribute to the exceptional nature of a watch in a league of its own. This refined and easy-wear model epitomises the best of the Chopard Manufacture expertise, inventiveness and quality. The L.U.C Full Strike is an exceptional watch that chimes the hours, quarters and minutes on transparent crystal gongs. These sapphire rings are an integral part of the watch glass, which creates a perfect loudspeaker faithfully to diffuse the chimes of the hammers striking the sapphire. This is a unique technical solution which is visible at 10 o’clock and results in a tone of matchless purity that is rich and full, powerful and resonant. The traditional metaphorical description of a sound as “crystal-clear” takes on a very literal meaning here. The L.U.C Full Strike chimes as a silver knife were delicately tapping a Bohemian crystal glass placed on the table of a gourmet restaurant. Behind this acoustic accomplishment lies one of the most sophisticated and inventive movements ever created by Chopard Manufacture. 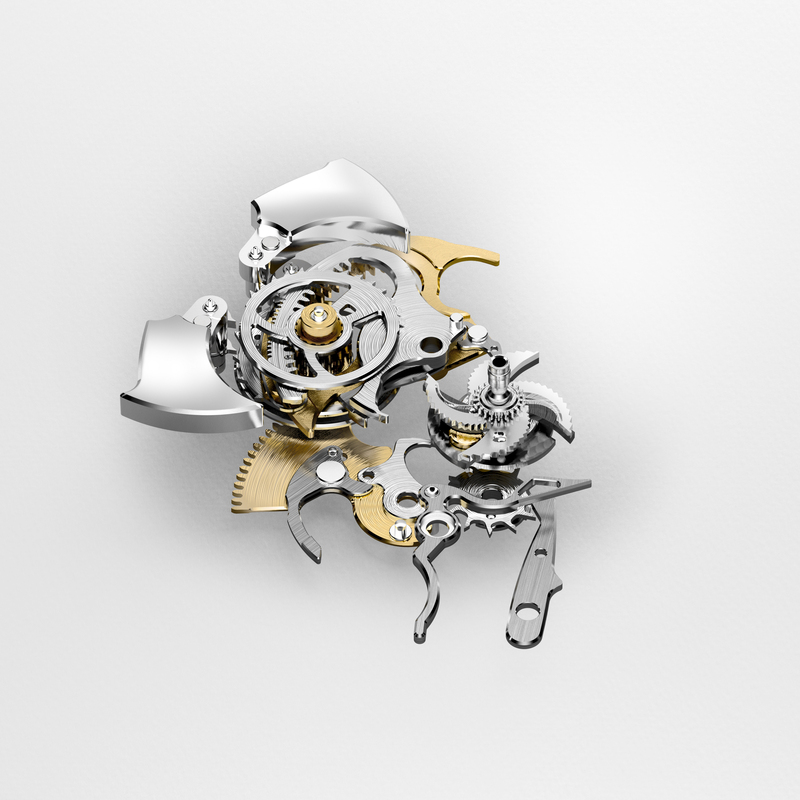 Almost 17,000 hours of development have been lavished on the development of calibre 08.01-L, which is subjected to three pending patents. 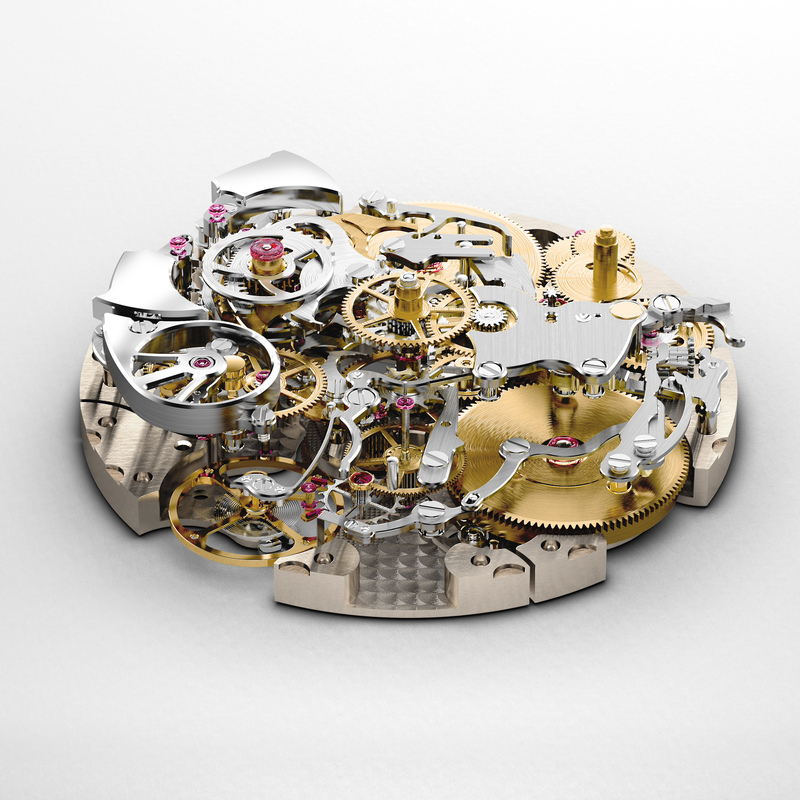 Chopard has found all-new in-house responses to historical issues relating to the nature of the gongs, as well as to the operation and ergonomics of the striking system as a whole. 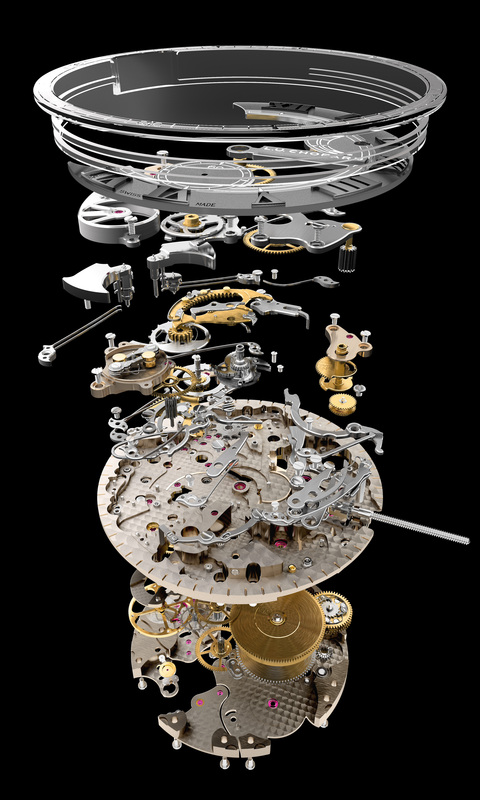 In particular, this movement comprises a series of security systems that protect it from all the inappropriate handling operations that can damage minute repeaters. Its crown serves to wind the movement in one direction, and its striking mechanism in the other. 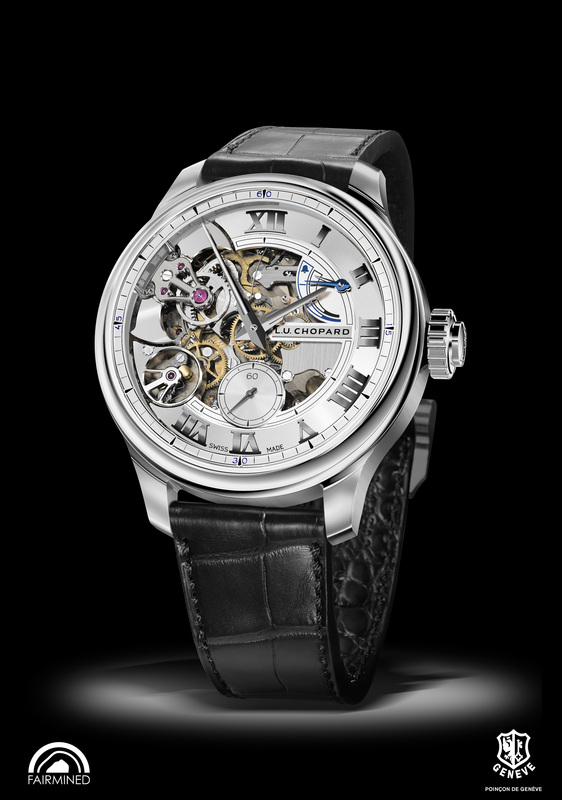 The L.U.C Full Strike thus accumulates enough energy to strike 12:59 – the longest time in the minute repeater repertoire – 12 times. It is equipped with a double power-reserve indicator positioned at 2 o’clock and featuring two superimposed hands respectively indicating the striking-mechanism reserve and the movement’s autonomy. The L.U.C Full Strike has its own unique sound signature. The sound it produces is not metallic, cold or abrupt, but instead full-bodied and truly crystal-clear. The gongs are tuned to two notes: C and F. Their chime lingers pleasingly, with a very low sound-deadening factor. The tonal richness boasts unprecedented amplitude, since this is the first time that sapphire is used as a generator. Sapphire also plays the role of acoustic amplifier. Finally, the L.U.C Full Strike astonishes by the intensity of its chime. This is not a goal in itself for Chopard, which would never seek to achieve it to the detriment of sound quality. Throughout the 16 seconds that the watch takes to strike 12:59, it chimes in a uniform manner, a result that is extremely hard to achieve and in itself represents an important horological accomplishment. 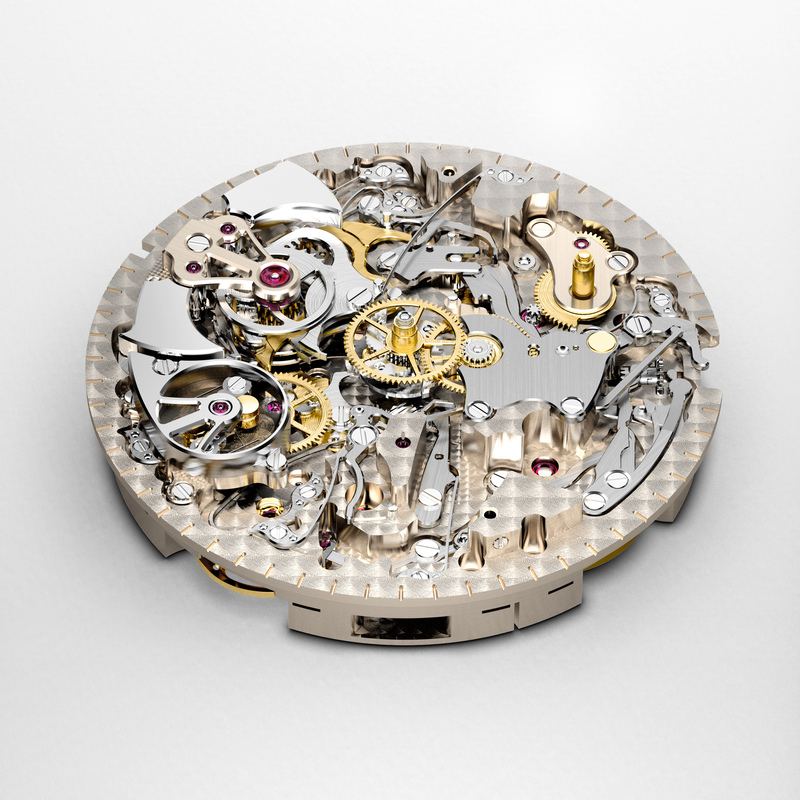 Calibre 08.01-L is based on an exceptional construction. A traditional minute repeater is all about levels, with one layer measuring the time and another transforming this time into notes. 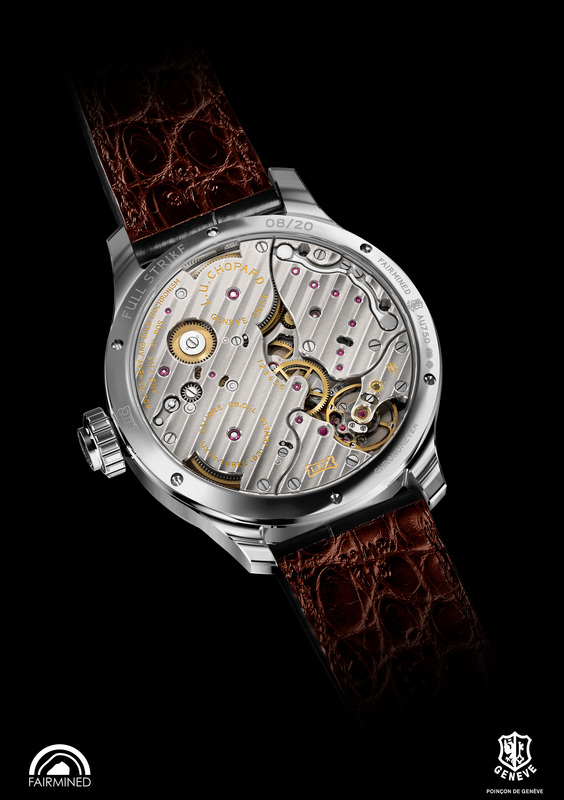 The extremely thin new L.U.C calibre enables the L.U.C Full Strike to measures just 11.55 mm thick in all, a modest figure for a watch with an over 500-part movement. 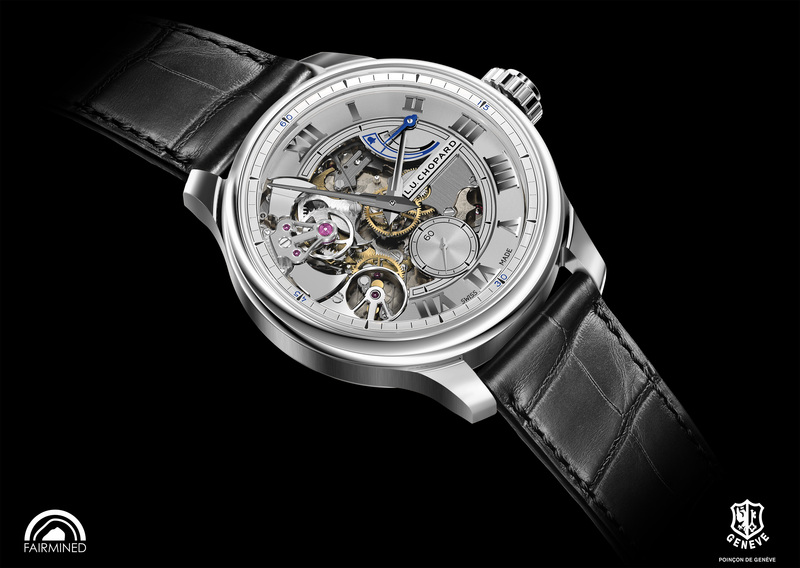 On one side of the calibre, the barrel and regulating organ form a timekeeping ensemble with a 60-hour power reserve certified by the Swiss Official Chronometer Testing Institute (COSC). For wind instrument musicians, breath is the basic tool that must be mastered even before the instrument itself. In a minute repeater, endurance is also a decisive factor. The L.U.C Full Strike is equipped with two barrels. Both are equipped with a slipping spring, as used in self-winding movements, in order to ensure that winding operations are not impeded by an overwound spring, and thereby protecting them against any risk of snapping. One stores up the energy required for time measurement and the other for the minute repeater. The L.U.C Full Strike therefore does not draw the energy required for the chime from a winding lever such as is generally found on the caseband. The energy is instead stored in a dedicated barrel enabling the movement to chime “the longest time” (12:59) 12 times in a row. 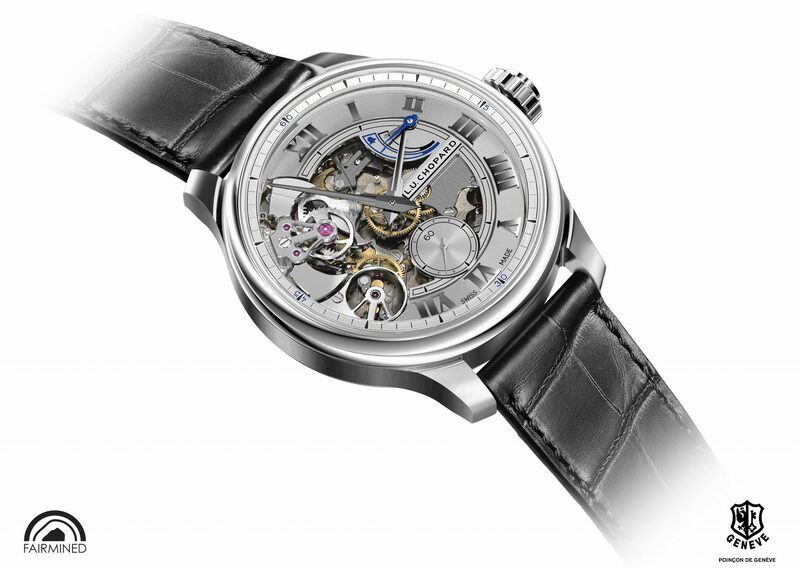 The barrels are recharged by means of a large-diameter 18-carat white gold crown coupled with a differential gear, which transmits the force imparted by the hand towards the appropriate barrel, according to the direction in which the crown is wound.